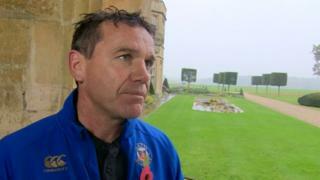 Bath head coach Mike Ford tells BBC Points West that they 'laugh at' speculation that Sam Burgess will leave the club. Rugby league convert Burgess had been linked with a move back to Australian NRL side South Sydney Rabbitohs and Super League's Leeds Rhinos also stated they would be interested in signing him. 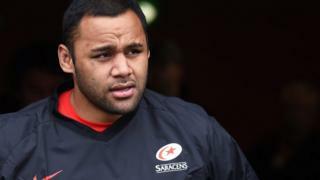 Ford also revealed that Burgess will be in their matchday squad for the game against at London Irish on Saturday and he will revert back to flanker after his spell at centre with England at the World Cup.